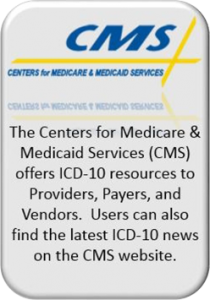 As of October 1, 2015, all entities covered under the Health Insurance Portability and Accountability Act (HIPAA) must be using ICD-10 code sets as required by the Center for Medicare and Medicaid Services (CMS). 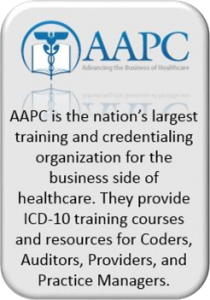 FQHCs are HIPAA covered entities and must make the switch or face significant loss of revenue. 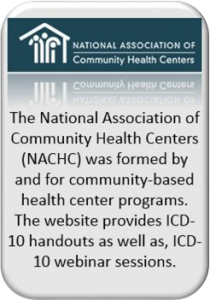 The New Jersey Primary Care Association is partnering with The National Association of Community Health Centers (NACHC) and the Centers for Medicare and Medicaid Services to assist New Jersey Health Centers with the ICD-10 transition. 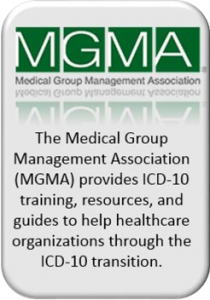 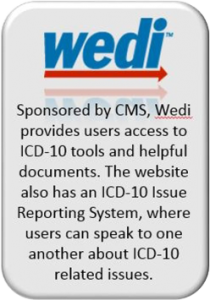 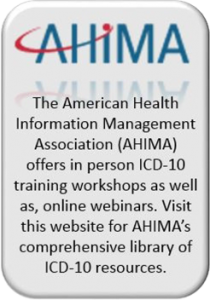 For more information from our past ICD-10 training workshops, click here. 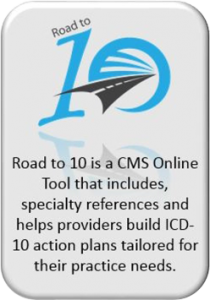 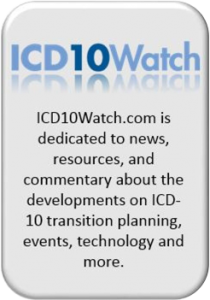 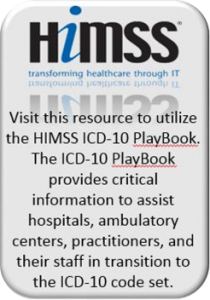 Additionally, NJPCA has provided a comprehensive resource database of ICD-10 material for use.